TAVAR is honored to announce the signature of Memorandum of Understanding with with BroadBand Association (BBA), and it is expected to strengthen and deepen the relation with Japanese XR market. 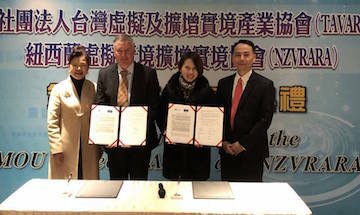 TAVAR is very honored to announce our Memorandum of Understanding with NZVRARA (New Zealand VR/AR Association), with every confidence in its fruitful outcome. Soft opening of Taipei digiBlock Building A is going to take place in November 2017. 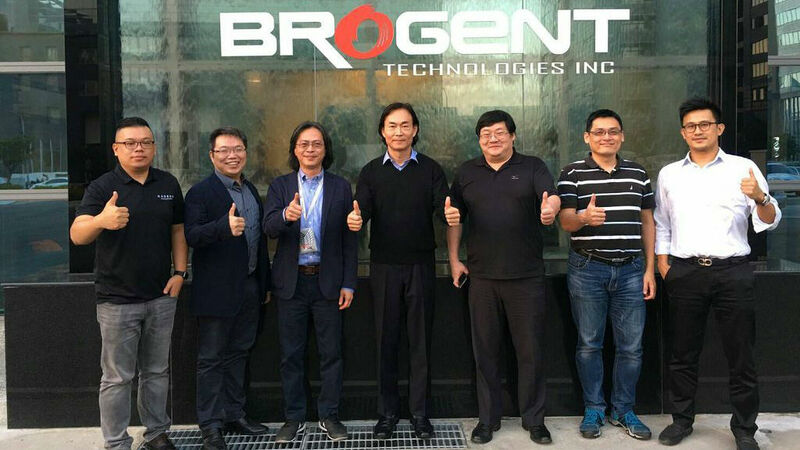 A significant collaboration milestone of Taiwan and Korean AVR industry. 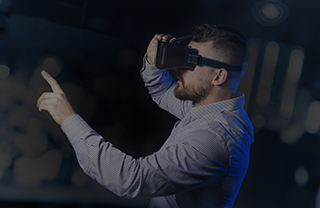 VR Hack Fest is coming! 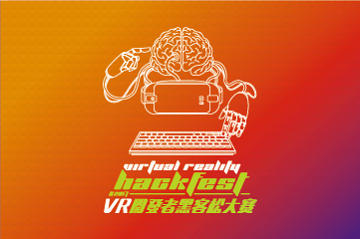 The second “VR Hack Fest ” will officially start from 25th to 27th Aug 2017 in TAF Innovation Base. 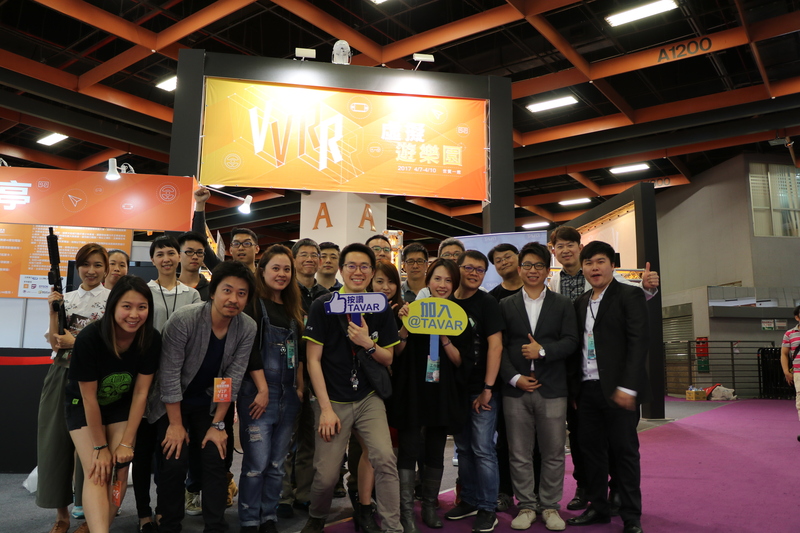 【InnoVEX 2017】Taiwan ARVR Interactive Exhibition. TAVAR exhibits VR Fun Tech at Spring Computex! The four day Spring Computex has successfully ended. 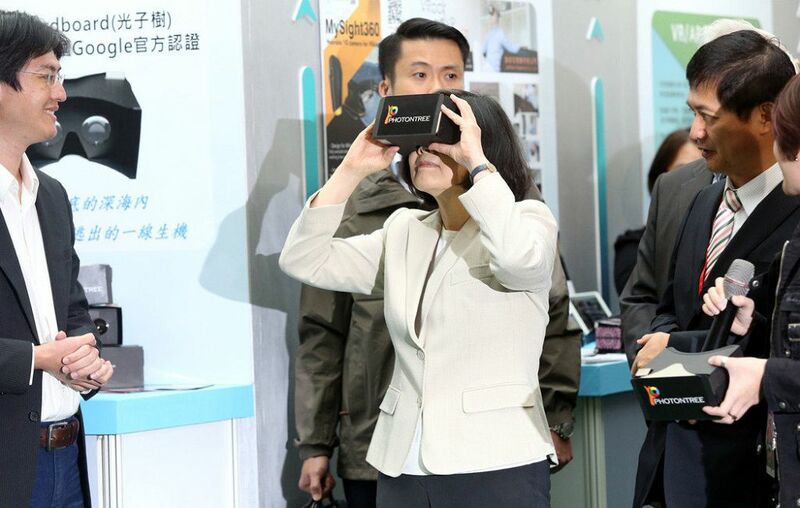 It could be said that “the VR Amusement Park” was the most eye-catching, most visited pavilion, attracting experts, businessman, parents, children, and school organizations to experience together. The Second General Assembly was a Success, while publishing 2017’s 3 main direction. 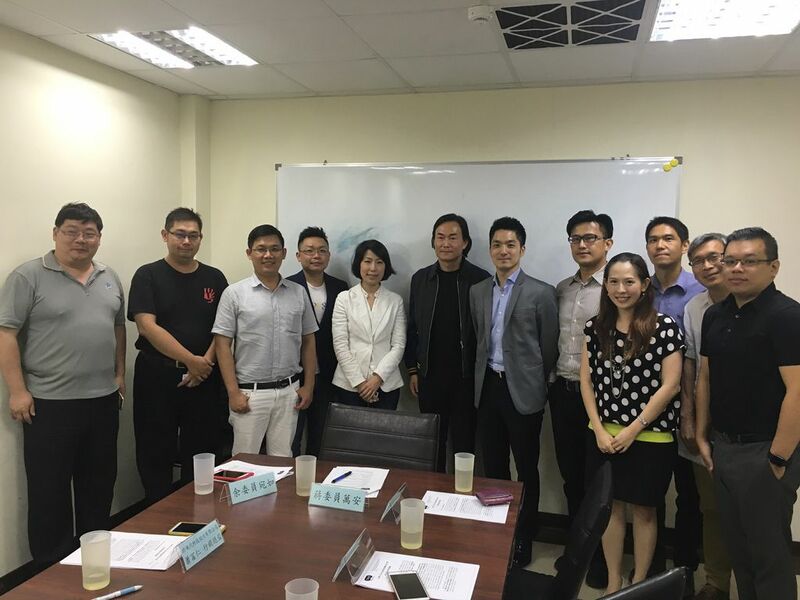 TAVAR held a VR industry MOU signing event with Korea JCIA to co-develop VR/AR motion sensing gaming industry, and form a cooperation network to develop the international business model. The nine-day annual IT Month has successfully ended. 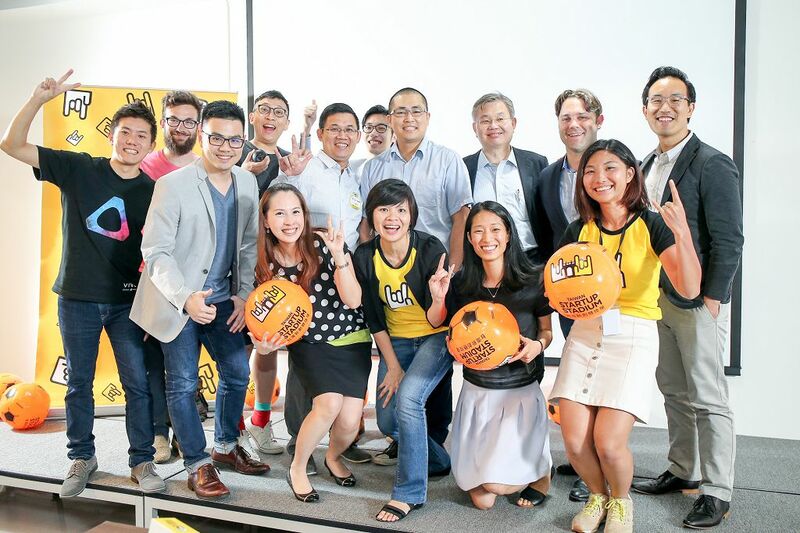 This year, TAVAR teamed up with TCA to launch a VR pavilion, along with 7 Taiwanese VR/AR companies and 6 “VR Hack Fest” winners, providing a diverse AR/VR experience for the public. President Tsai even graced us with her appearance on the opening day, experiencing the VR world with Photontree’s cardboard headset. 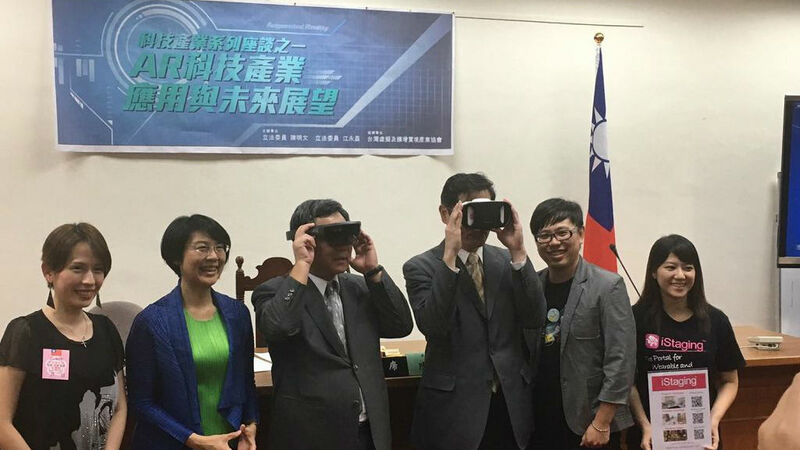 TAVAR has vigorously promoted VR/AR in 2016, ending 2016 by visiting the Kaohsiung government. We visited the OXON Game Studio, and experienced Multi-player VR games. They will open the OXON VR+ Theme Park on 12/24 at Kaohsiung Taroko Park! 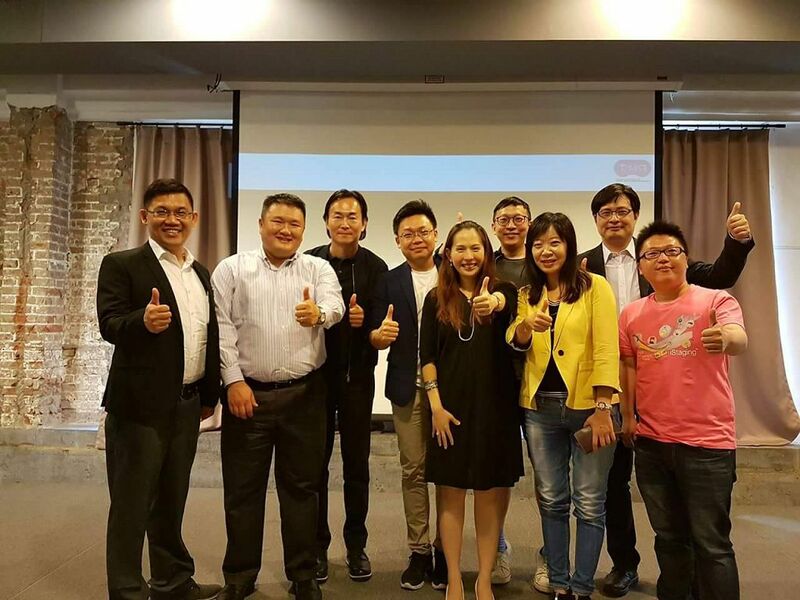 TAVAR visits NDC to push "Asia, Silicon Valley" plans to promote the AR/VR industry. 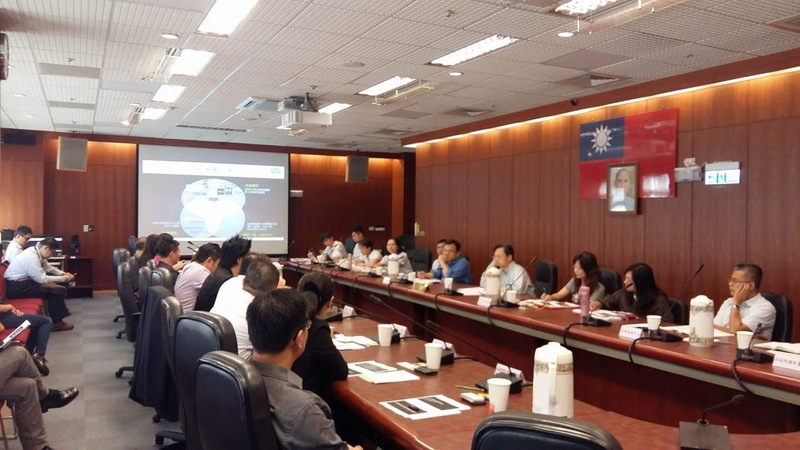 Today TAVAR along with thirteen leading companies and innovators from Taiwan met up with the National Development Council to talk about plans to promote the AR/VR industry, and discuss about the development of empirical field, as well as foster VR/AR innovation teams to partake in international competitions. 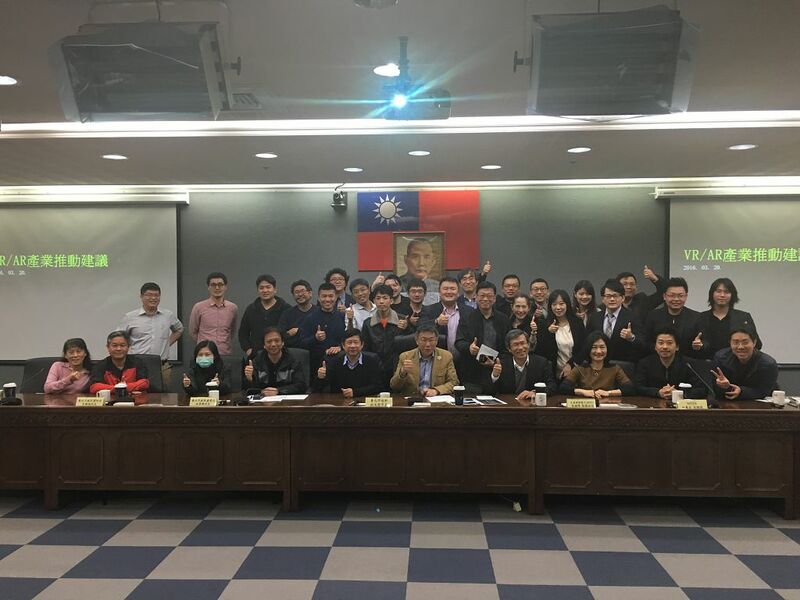 TAVAR co-organized AR industry development exchange meeting with members of legislative yuan, along with TAVAR members and academics to talk about Taiwan's VR/AR development and issues we currently face. Legislator Lin express interest in the promotion of VR/AR industry development, and advises related organizations to actively partcipate in the promotion. Summary of the meeting include, NDC acting as a promotor, Ministry of Economics specializing in industry funding, MOST dedicated to industry and academic cooperations...etc. All related to VR/AR, however lacking integration and communication, therefor after the 10/21 meeting to establish an efficient communication platform. TAVAR meets with the ministry of culture to talk VR value- added culture and technology development polocies. After the last visit to the Legislative Yuan on 6/30. 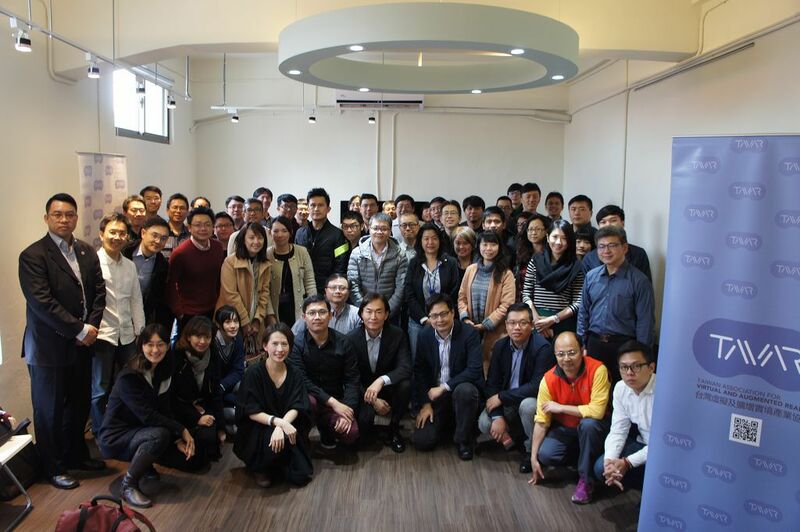 TAVAR visits the Ministry of Culture in hsinchuang city, to talk about the development of the AR/VR technology and market development, and also exchange thoughts on the development on technology and culture. 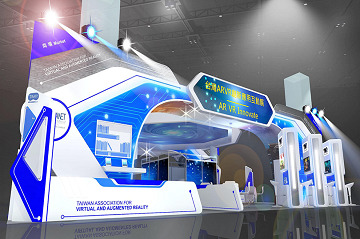 Since the election of the chairman of TAVAR, starting with the Legilative Yuan, chairman Tsuei has been leading TAVAR to meet with all ministries and organizations, hoping to raise the awareness and support towards the AR/VR industry. Successful first general assembly of TAVAR, and first election of board of directors and supervisors! A smooth first general assembly of TAVAR, and a successful first election of board of directors and supervisors! 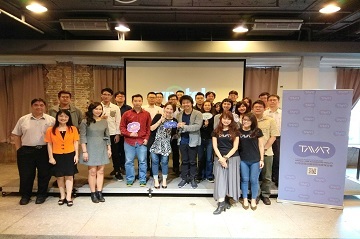 TAVAR and TSS co-organized an AR/VR industry gathering on the night of 6/1, and officially announced the launch of "Taiwan's VR/AR innovation team acceleration program", choosing 3 outstanding teams to go abroad for 3 months to train. 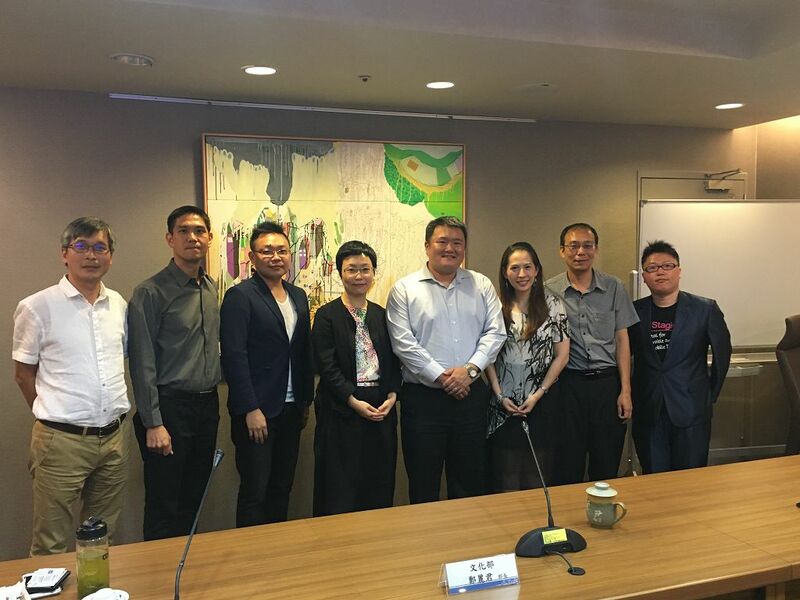 After meeting the Ministry of Economic Affairs' director Wu, TAVAR meets up with mayor Ko of Taipei, to talk about how to make Taipei become VR/AR industry friendly, and help the Taipei city government become familiar with the needs of the AR/VR industry, for them to fully support the industry.